Hurricane Matthew started as a category 5 hurricane. It started in the Caribbean and moved up the east coast of Florida, Georgia, South Carolina and North Carolina. Hurricane Matthew checkup from us here at WhoIsDesir Digital Media and Publishing. We are happy south Florida was spared from the Category 4 hurricane that was projected to hit the area. South Florida was spared from the Category 4 hurricane that was projected to hit the area. 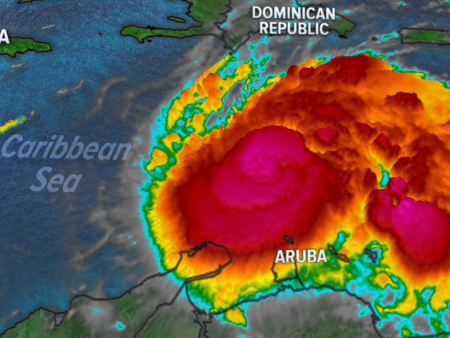 Haiti, the Bahamas and Cuba were affected by the hurricane. I will update you on the status of Haiti which has been estimated at over several hundred victims. Call a local organization in the area. Subscribe to our Newsletter and be in tuned with Lifestyle News!